Finally we reach a month with a lot of new releases. It was getting a little dry lately, but now we’ve got a tidal wave of Girls Love ready to quench our thirst again. Let’s see what releases this month! A rather interesting thing about Bloom Into You by Naktanai Nio is how much it focuses on not falling in love. This becomes a key part of the story and is lifted forward more in the second volume. It’s not so much a story of unreciprocated love as it is about someone struggling with the risks and responsibilities that comes with love. While I’m not going to spoil the events of the second volume, the story does take a serious turn around this point. It’s very well done and I’m sure anybody who enjoyed the first volume will love the second one as well. It was one of the most popular Girls Love books earlier this year and I hope that remains true. 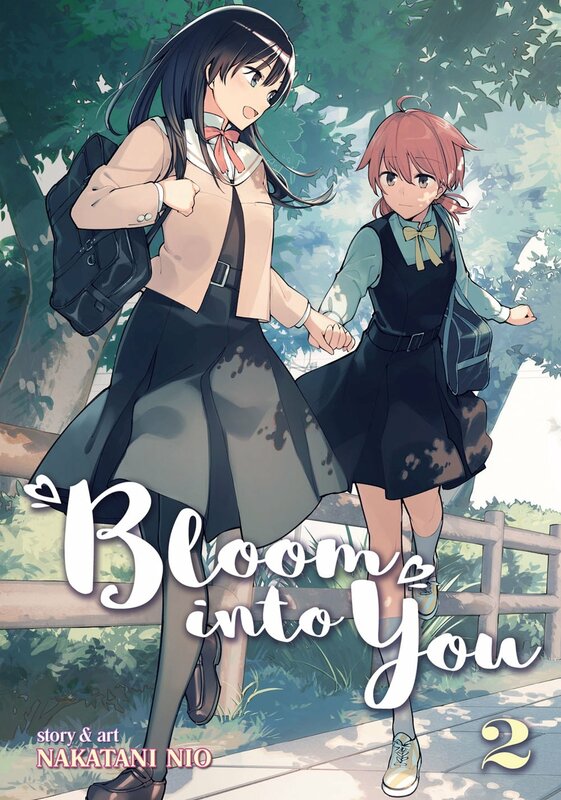 Seven Seas is doing a great job picking up GL of different genres and have almost become the home for western GL as a result, titles like Bloom Into You is exactly why, if you ask me. I’ve already praised Takashima Hiromi‘s Kase-san series multiple times on here, but with the second volume releasing it’s time to once again talk about how wonderful this story of the growing love between Yamada and Kase-san is. 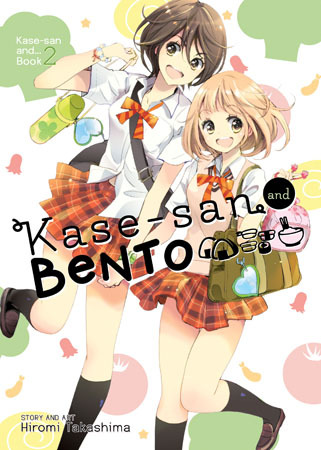 While being a direct sequel to Kase-san and Morning Glories, Kase-san and Bento contain chapters that can be enjoyed as self-contained stories as well due to how the series was initially published. 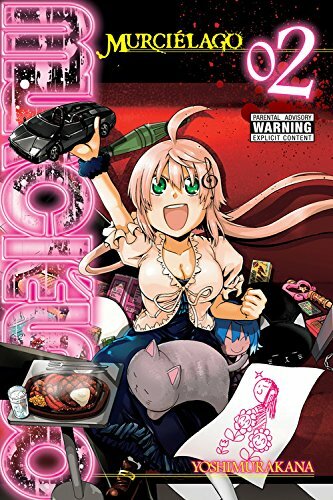 The first few years of the manga ran in the former GL magazine Hirari, which focused on self-contained one-off stories. But Kase-san grew popular enough to become an ongoing series. After Hirari closed its doors, Kase-san published what most of us thought would be the final chapters of the series as a web comic, with the story seemingly coming to a close earlier this year. 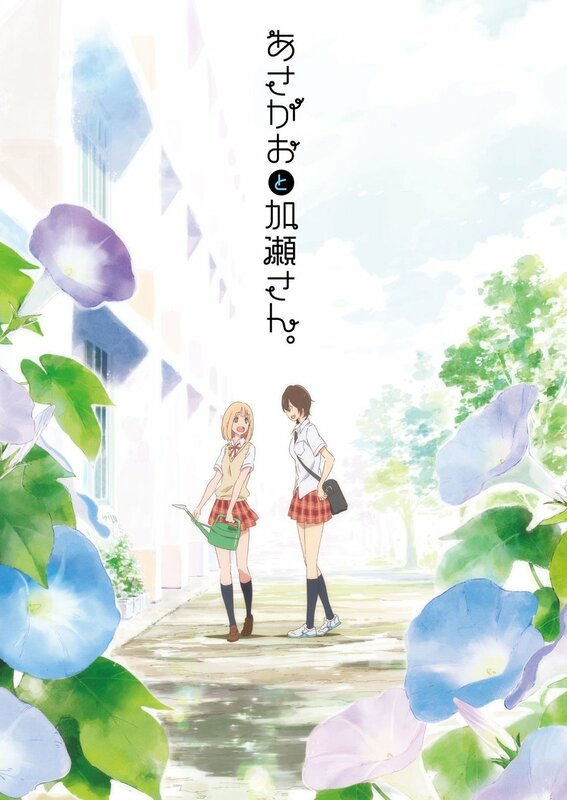 However, last week it was announced that the book has been picked up as a regular series titled Yamada and Kase-san, following the two lovebirds’ lives together for hopefully many more years to come. 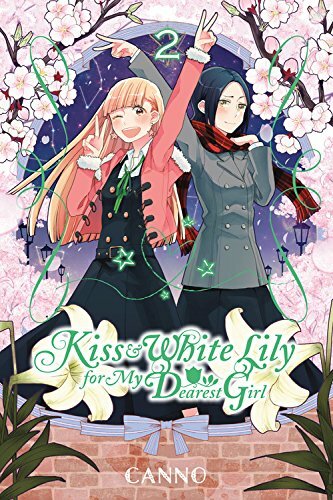 (Reused summary due to lack of familiarity with the title) Kiss and White Lily for My Dearest Girl tells the story Ayaka and Yurine, who end up finding each other as they both enter high school. Ayaka, who always were at the top of her class, discovers that the lazy girl Yurine was a secret genius able to compete with Ayaka at school! The two get closer and soon become friends, but it seems something more is growing out of that friendship as they get closer. They also meet two other girls, Mizuki and Moe, who are already a couple and take care of the gardening club. As Ayaka and Yurine get further pulled into the world of girls loving girls, the drama and seriousness between the two grow more and more. While the anime have ended, the manga is both ongoing in Japan and releasing in the west. 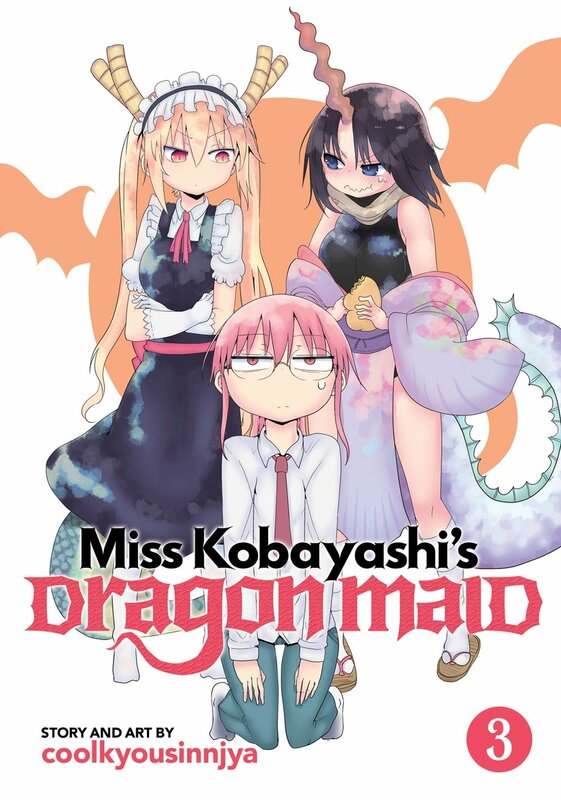 In the third volume of Miss Kobayashi’s Dragon Maid we’re introduced to a new dragon, Elma, who makes Kobayashi’s life more abnormal than before. If you’ve watched the anime there’s not really much you’ll have missed in this volume, but I still recommend picking up the book. The third had some of my favourite chapters and shows the series at its best. While in the end I still prefer the anime adaptation to the manga, it’s still a fun comedy with a very unique and charming art style. And who can resist Kobayashi’s dead fish eyes? Oh great, I have to describe Murciélago again. So, this book is about a sadistic former hitwoman who is hired by the police to kill criminals that are worse than her, because she’s that good at killing. She’s also a hypersexual perverted lesbian with no off switch. She’s Kuroko and she’s both amazing and horrible and I think I love her? As I mentioned last time a volume of Murciélago released, this book doesn’t joke with its warning label. Massive content warning on basically everything for this series. But if you can get into the depravity of Kuroko’s fucked up world there’s a genuinely good book waiting for you. I guess that’s a recommendation? It’s finally here. The music video ONA for Kase-san that was announced at Yuri-fare! It’s absolutely beautiful and you need to watch it. The staff wants to make a full TV anime, or at least a proper OVA adaptation, so they hope this video will generate as much buzz as possible. Please share it with everyone. The video is be set to Kimi no Egao (Album Version) by Oku Hanako. Follow @asagao_anime on Twitter and buy the official localized manga from Seven Seas. If enough support and interest is shown this might go further and the team is looking at the international audience as well! And that’s it! I know, no new anime announcements or games this month, sorry. But I’ll leave you with a little bonus recommendation outside of the GL territory. The manga My Brother’s Husband about a gay men in Japan and how a younger generation can help kill stigma about homosexuality released this month in North America and Europe. I’m sure that’s something many people want to check out! A lot of sequels, and even some new stuff, is coming up in June so there’ll be plenty more GL very soon! Header image from Murciélago by Yoshimurakana.